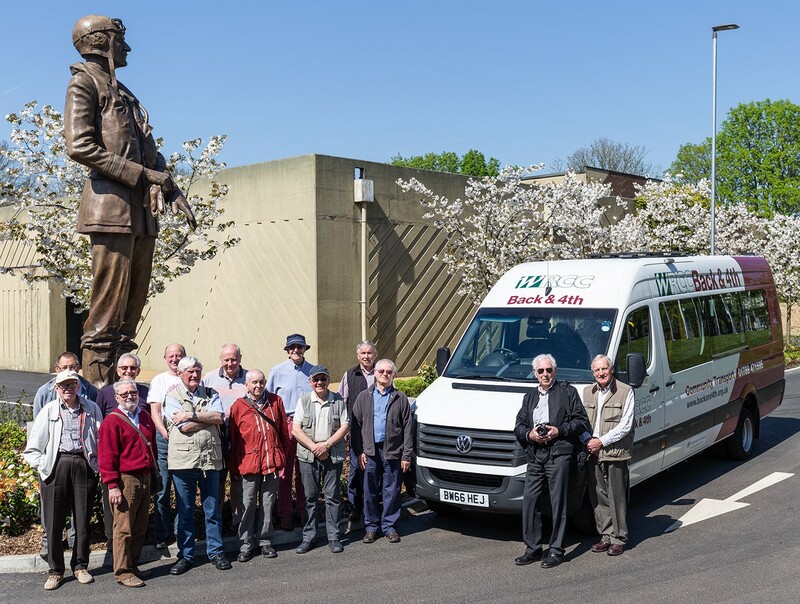 The University of the Third Age (U3A) is a UK movement of retired and semi-retired people who come together to continue their educational, social and creative interests – and WRCC Back&4th often provides transport for Dene Valley U3A‘s group community trips. Their Planes, Trains and Automobiles members travel with us once a month and have taken in air shows, train trips and transport museums on their days out. Most recently, they enjoyed a visit to the World War II Underground Bunker in Uxbridge. This was where the RAF planned their Battle of Britain manoeuvres and Winston Churchill was a regular visitor. David Howard took this photograph of their arrival at the museum and a great day out was had by all! If you’re looking to get your community group out and about, why not consider one of our modern, wheelchair friendly minibuses? We can provide you with a volunteer driver, or we can provide you with MiDAS training so you can drive your own group on day trips – like David does. And the comfort, convenience and low cost of our community transport services explains why so many community groups are getting on board with us!